Kanda Nishikicho market August 30th to September 1st! “We will present you a delicious Japan” We have a large variety of products! The Kanda Nishikicho market will be held from the 30th of August (Wednesday) to September 1st (Friday)! 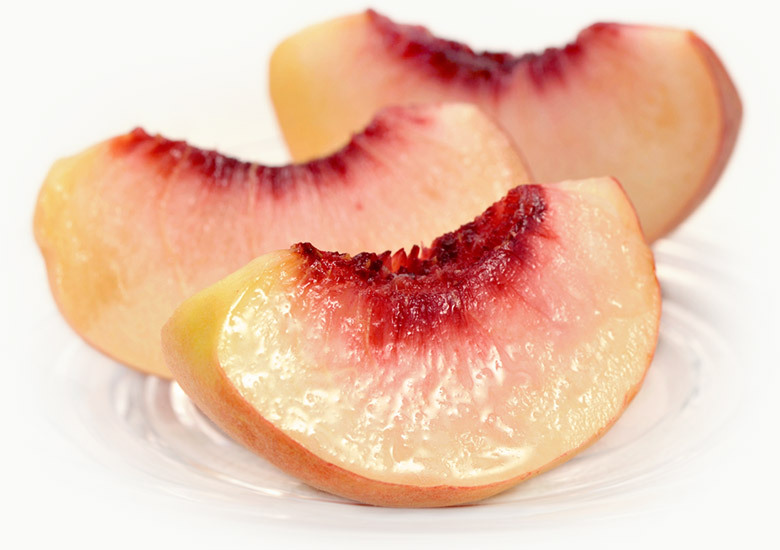 “Better than Tsukiji ~ Delicious peach”, “*Popular! 935 baked confectionery”, “Setagaya Chiffon Cake”, “Opening in the kitchen car! Candy bouquet oyster ice”, etc. We are waiting for your visit!